Accenture Australia has been granted just over $26 million by the Government for the provision of systems integration services as part of the Department of Human Services’ landmark Centrelink payments system overhaul. Accenture’s latest purchase order for the project, the contract terms of which run from 26 May to 28 February 2018, was awarded via the Department of Human Service’s 'Systems integrators for the provision of services related to WPIT [Welfare Payment Infrastructure Transformation]' procurement panel, according to tender documents. It appears that Capgemini Australia is the only other provider currently listed on the procurement panel, although it should be noted that, late last year, IBM and Hewlett Packard Enterprise (HPE) were included among a group of four systems integrator panelists to be selected to work on the landmark project. In March, Accenture was named as the preferred supplier to provide system integration services for the next phase of the Federal Government’s leviathan Welfare Payment Infrastructure Transformation (WPIT) program, aimed at overhauling the country’s ageing welfare payments IT systems. It is slated to cost in excess of $1 billion over the life of the project. In October last year, Minister for Human Services, Alan Tudge, announced that the two highest-ranked tenderers in the project, Capgemini and Accenture, had been invited by the Department to participate in a “competitive dialogue”, subject to commercial negotiations. The Department of Human Services subsequently established a panel of system integrators from which it can obtain systems integration, business transformation and technology related services and other services relating to the WPIT Program. This is the panel from which Accenture has won its latest deal with the Department. 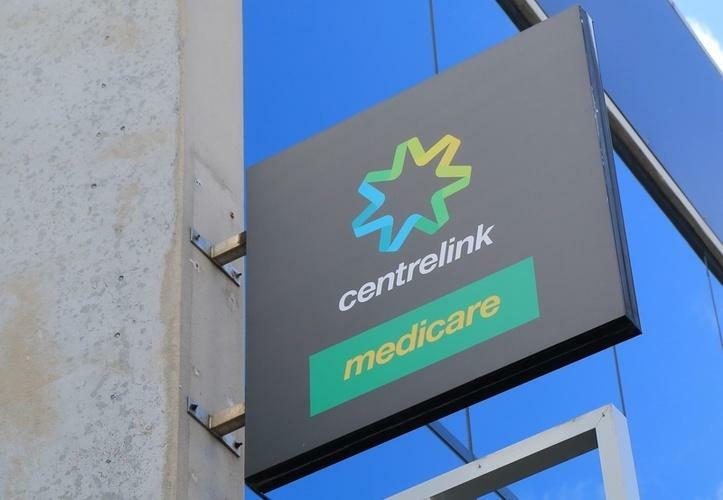 In November, IBM and HPE were added to the Government’s panel of IT service providers tasked with helping undertake the overhaul of the Centrelink payments IT system. The Federal Government’s 2017 Budget, released in May, allocated $313.5 million in funding over four years from 2016-17 for the project, including $55.3 million in capital funding in 2016-17 and 2017-18, to progress Tranche Two of the program. With Accenture winning the prized status of preferred supplier for the current phase of the WPIT program, the company can expect to receive a fair portion of the Government funds set aside for the project over the next several months. Clearly, the flow of funds has already started, with Accenture winning a contract worth almost $8 million from the Department of Human Services in June for the provision of design services associated with the WPIT program. That $7.99 million contract runs from 1 June this year through to 30 June 2018, and was procured through a competitive tender process via the Systems Integrator Panel that the Department of Human Services has created for the project.